CVS has over 410 veterinary practices, and is always looking for new investments. The transition process can often seem daunting, but we are here to make sure things run as smoothly as possible, and that acquisitions are seen as a positive step. Read the experiences of practices who have already become part of CVS, below. 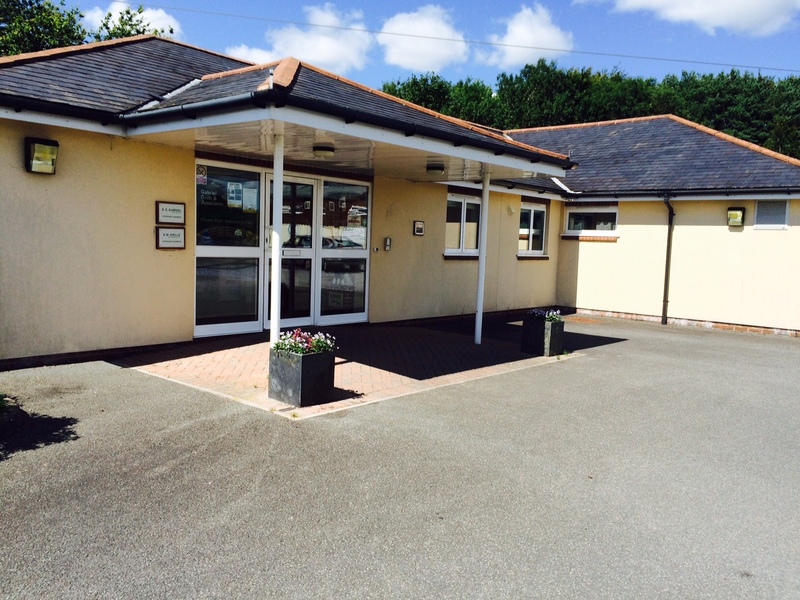 We sold Highcroft Vet Group in October 2015, the main drivers for this were. We recognised that the vet market was changing very fast especially for the referral services. We had carried out quite substantial investment in the Highcroft Vet Group (HVG) and to continue further growth required further investment which the two directors felt was not a risk they wishes to take. In a sense we had taken HVG as far as we could. We also both recognised that we needed an exit plan and the selling to a corporate buyer was our only real option due to the size of the business. We were very fortunate with the acquisition process which went incredibly smoothly and despite the size of the business took less than three months to complete. The process was helped by the excellent business advisers, solicitors and the banks. We have also been very pleased with CVS who have left HVG to carry on very much in the way it was run prior to the acquisition. The HVG team were very pleased that there was little change. The small number of changes that were required such as the drug wholesaler went very well. CVS were excellent post the acquisition in providing help as required although as we had a fairly sophisticated support service in place this was left to continue as beforehand. CVS has been very honourable in the way it has allowed HVG to continue to operate as per normal and it has been excellent in giving the two HVG directors senior roles within CVS, both of which are very exciting and hopefully giving us both an opportunity to make a real contribution to the success of CVS. Myself and my fellow HVG director are both very happy with CVS and the trust they have placed in us in helping grow CVS. The overall CVS team however were very welcoming and everyone has been very supportive and helpful where possible. We would very much recommend CVS who I regard as honest and with good integrity and intent. It has been a real pleasure working for CVS and now without the great burdens of running a 260 person vet group. It is great now not to have to worry about the many things one had to continually face when I was the senior director such as finance, staff issues and local competition. I am now secure financially and I still enjoy my work for CVS who has some great plans for the future. Our experience of selling the practice to CVS has been an extremely positive one, partly because it was the correct decision for us at that time. I presume that for some people the loss of some control and local decision making would be a problem and then they should stay as they are in a partnership. However for most of us those decisions are a pain to have to make and are best left to other people, if you are thinking about it then speak to other vets who have been through the process. Personally we have no regrets about the decision taken and currently are both working full time in the practice. 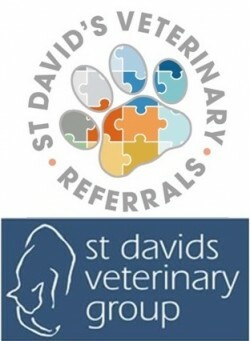 St David’s Veterinary Group started as a large multidiscipline practice which was divided into small animal, equine and farm departments. The farm and equine part of the practice was sold to the existing partners in those centres in 1996. At that time the other small animal partner and I managed the practice over four sites. He retired in 2003 and I became a sole trader employing in the region of 60 people. I also had a clinical interest in Orthopaedics and saw a large referred caseload. Over the years this grew and I found it increasingly difficult to maintain the level of clinical work I enjoyed and manage the business. I had enjoyed it but then found the business side became increasingly more stressful. Initially I sold two practices to CVS (now Raddenstiles) as I had thought that in reducing the size of the business would help reduce the management burden. In fact the business in what by then was over three sites continued to grow and the management didn’t go away. I had contemplated trying to carry on for a limited time and then sell and retire. I was however impressed by the way I was treated by CVS in the first part sale of the business and approached them again. I sold St David’s Veterinary group nearly five years ago now and am now completely re-engaged in doing what I really enjoy, the clinical work. CVS has always behaved in a very honourable way in my experience and it is bliss being an employee rather than an employer. I still work hard but that’s because I want to and bask in the joy of never having to do another VAT return or manage 60 people when the buck always stopped with me. The support from head office is very good and the HR team seem very fair. Health and Safety is managed extremely well and there is an ethos throughout the business that staff really do matter. Most of the people who worked for me are still here and none have left as a result of CVS’s take over. I enjoy being part of what is now a large successful company and can honestly say I feel some pride in working for CVS. Of course it is a large company that has to be profitable but the level of autonomy we have remains very reassuring. If I advise anyone who does not enjoy running the practice but still likes being a vet, it’s time to sell but sell to a company that you could carry on working for and that you can trust. I have absolutely no regrets in selling my business to CVS and enjoy working for them. At 36 years old I’m probably at the junior end of the spectrum of practice owners that have sold their businesses to CVS. However, I suspect the problems facing my practice are far from unique. Over the past 10 years Rosemullion has more than doubled in size from 6 to 14 vets, at the same time, my three fellow shareholders were all approaching retirement at a similar rate of knots. The past three years had been particularly stressful, trying to formulate a framework to enable their exit from the practice whilst at the same time trying to ensure that the practice could receive the investment it required to continue its growth and success. These problems came to a head earlier this year when an opportunity arose to push ahead with plans to develop a new small animal hospital. Clinically we all knew this move was vital for the practice, however it very quickly became clear that the borrowing required to facilitate both this development and the retirement of the other three shareholders was neither viable nor sensible for me or other young vets wishing to become shareholders in the practice. Quite simply the level of risk and financial stress placed on both us as individuals and the practice itself was too great. It was at this point that CVS became involved, they very quickly recognised the need for the new hospital development and also the need for young, enthusiastic clinical directors to drive the practice forward. Selling the practice to CVS has worked for us on all counts. For the older shareholders, it has allowed them to secure their retirement but continue to work in jobs that they enjoy for as long as they wish. The practice can receive the investment required for a new hospital to enable us to work to our full potential. For Helena (my fellow Clinical Director) and I, we get to run a practice that we are both extremely passionate about, without the stress of huge financial borrowings. We offer a strictly confidential, free valuation – without obligation. We’ll also talk you through the options, what’s involved and the many advantages of joining our network.